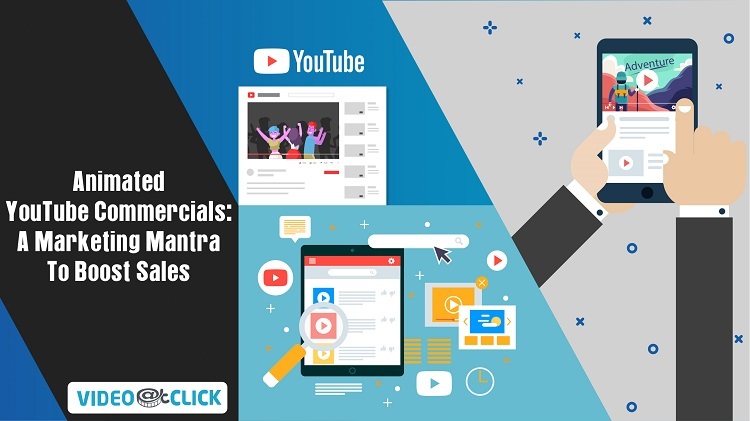 The trend of video marketing has cemented itself as an important pillar in the exposure of businesses, with obvious reason for the trend being expensive outdoor advertisements and ineffective target market research. The core problem resides in the fact, too much money being spent on such strategies with little or no result. 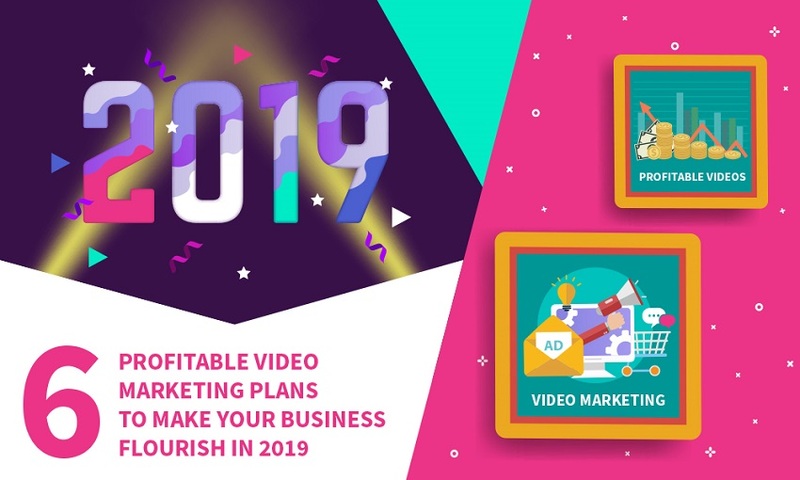 Animated videos or explainer videos although have taken over the overall marketing of majority of the businesses globally, the question here is, what’s ahead? What’s there to bring uniqueness to this? …. Custom Animated Video, and are they really worth it? Let’s find out. Now, let’s say custom videos are not possible to make, so then comes template videos and these are great if you’re short on time or money. Template based animated videos are made through software’s, out of which the famous ones are Moovly , VideoScribe and Animaker. 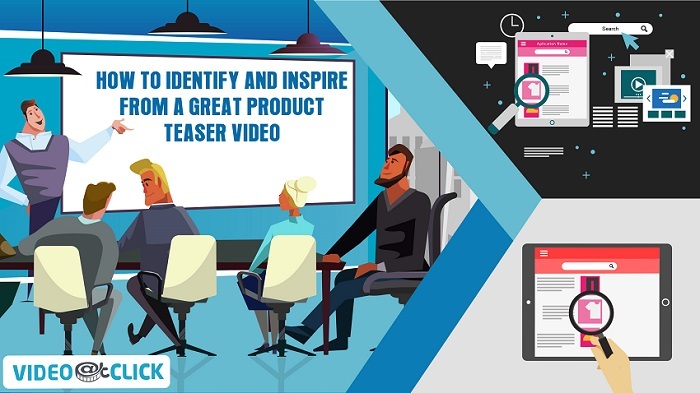 Now these software’s are fully equipped to make a simple video for you in about 20 to 30 minutes with templates of characters and even environment, all you need to do is prepare a script and concept and get started. Coming to the production phase, businesses devise the idea and concept based on what they want their viewers to see and understand, they either hire a production company that helps them with the scripting of their concept into a 1-minute video or 2 minutes etc. Then the visuals, now this is where the magic happens, every voice over the line has its own broad concept in it, there won’t be any repetition from reference videos with transitions or effects. 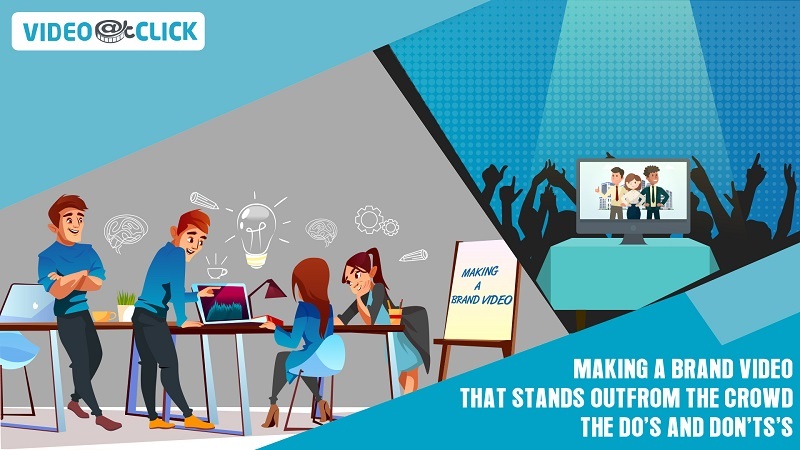 Then comes the illustration part, most custom animated videos have custom art design sketched into storyboarding, then custom made characters resembling the actual company people or business mascots. Even the environment is custom made with background schemes. With all this combining into a wonderful storyboard, the most important part where a customized idea is implemented is Animation whether the style of the custom animated video is 2D, 3D, Whiteboard Animation, Motion graphics or Kinetic Typography. Most of the custom animated videos are a combination of 2 or 3 styles of animation and the result speaks for itself. 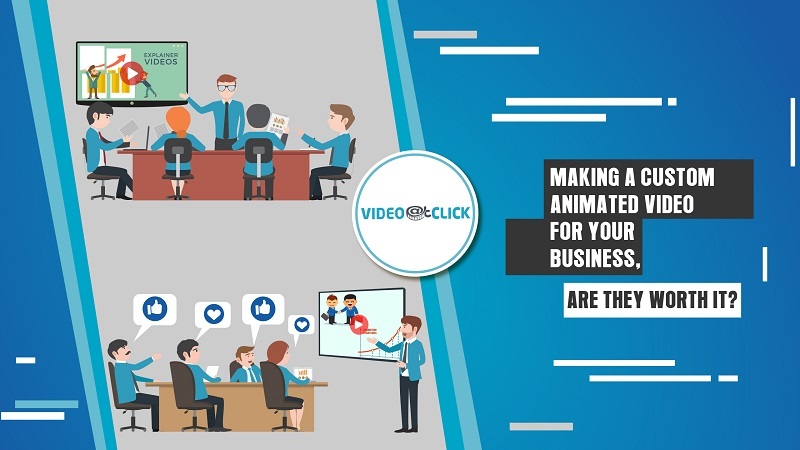 Since the trend has reached its peak with dozens of videos being made every day by millions of businesses globally, custom animated videos are the benchmark of animated videos nowadays to inspire from and learn. 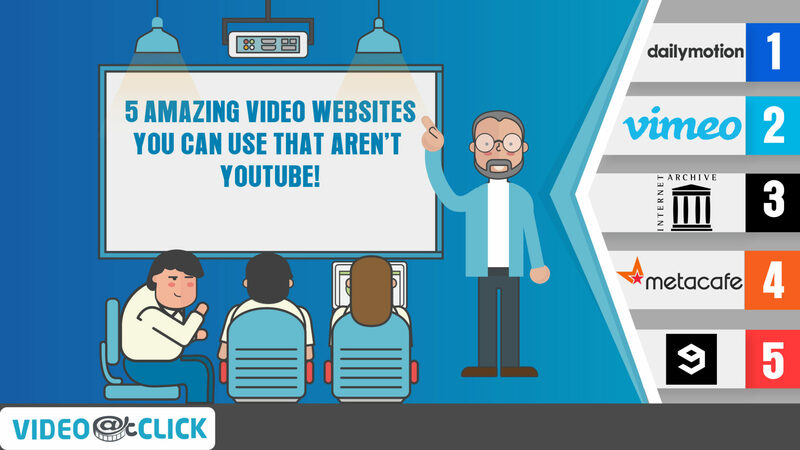 The overwhelming benefit and need of this style of videos are the reason why businesses are now gaining the competitive ground. From a broader perspective, custom videos are perfect for a business to create its brand recognition among rivals. Not only does it creates a specific niche in the market but creates a benchmark of competition, plus the ROI being generated through it in the long term.